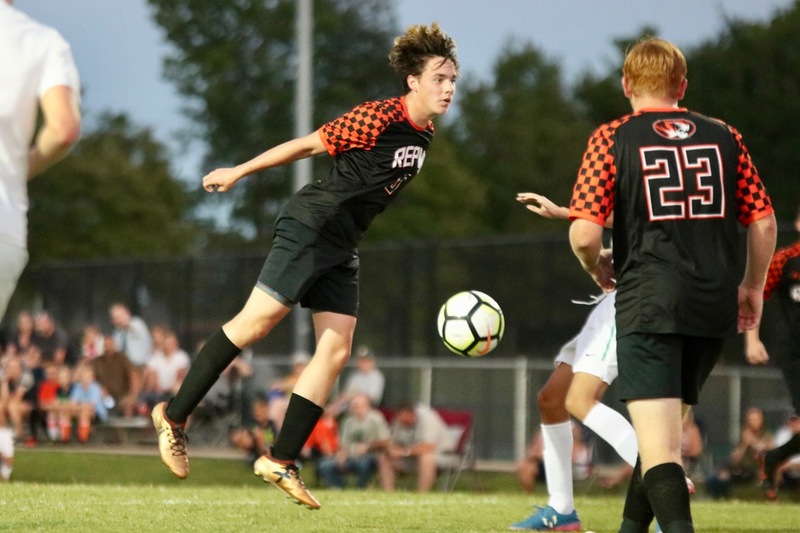 Two days after a dramatic win over conference rival Branson, Republic soccer returned to the win column in much less dramatic fashion. The Tigers pulled away in the second half to blow out Parkview 7-0 at home. The Tigers got on the board first with an unassisted goal by Marco Donjuan midway through the first half. When Austin Beck fed Chris Pacheco for a goal 15 minutes later, Republic led 2-0. The score stayed that way until halftime. In the second half, Republic exploded for five goals, starting with Drew Flippin’s first of the night, unassisted. Flippin scored his second goal on an assist by Beck a short time later, then scored his third of the night on an assist by Jean Carlos Marin to make it 5-0. All three of Flippin’s goals game within 13 minutes of each other. Austin Beck scored an unassisted goal from a difficult angle to make it 6-0, and Jackson McMcGuire booted the ball home from about 15 yards out to finish the scoring. The win also marked the first career shutout for Drake Lightfoot, as he fills in for injured senior goalkeeper Dalton Ghan. The Tigers are 4-3, and they have won three straight since starting 1-3. Coach Kevin Hauck says the difficult early-season schedule is paying off. “We definitely had to figure out who we were early in the season, and we got challenged on it, and I think that … got us to where we are now,” Hauck says. The lopsided score also helped the Tigers by allowing them to rest some banged-up starters heading into a full weekend of tournament play at Parkview and Republic. Republic plays Friday morning in the Parkview Tournament in Springfield. 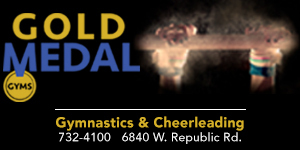 Their Saturday tournament games will be played at Republic.